Display 0.39”, 0.56” 7 - Segment 4 Digit RED Display. Features & Specification :DisplaySingle : 7 segment, 6 digit, 0.4”, RED LED displayInput Signal .. 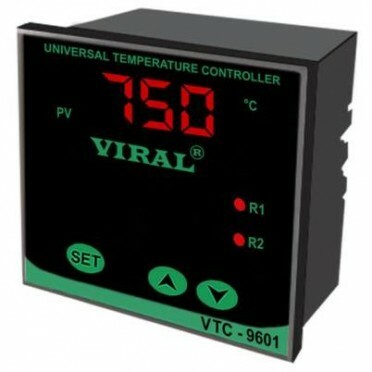 Features & Specification :Multispan Microcontroller based Single Phase Volt + Ampere meter with .. Features & Specifications :Display : 0.39”, 0.56” 7 - Segment 4 Digit RED Display.Sensor : J / K..